Parenting Coordinator Lawyers provide a child-focused Alternative Dispute Resolution process whereby they assist parents in creating or implementing a parenting plan by providing education, making recommendations, and, with the prior approval of the court, make limited decisions in regards to access children in an acrimonious divorce. 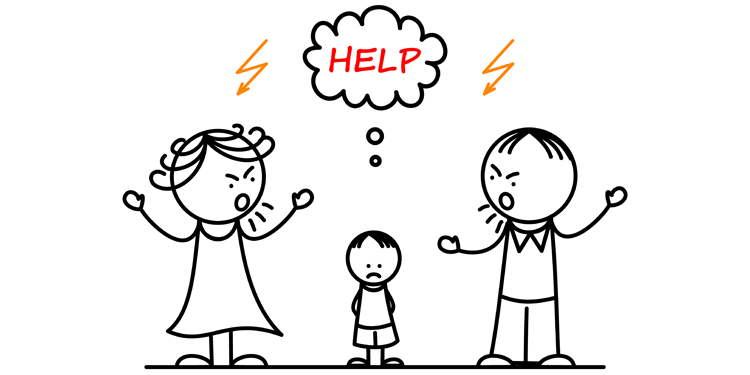 In Singapore, the Parenting Coordinator Lawyer is traditionally assigned by the Family Justice Courts to help parents cooperate and resolve children’s issues, especially during the process of the divorce but the skills and expertise they process are equally beneficial to non-high-conflict divorces. WHEN DOES THE COURT APPOINT A PARENTING COORDINATOR? A parenting coordinator lawyer will be appointed in cases which the Court deems suitable. This will often involve a high-conflict divorce case where one or both parents try to prevent access or alienate the children from the other parent. The PCL provides practical help to resolve access issues by working with the parties to draw up a parenting plan. He/She will speak to the parents, children and sometimes other parties involved such as grandparents or teachers. The parenting coordinator will then suggest practical solutions and propose arrangements for care and access for the children. Ms Gloria James is a trained Parenting Coordinator Lawyer (Family Justice Courts). She has extensive professional training skill sets in Collaborative Divorce, Mediation and Negotiation for high conflict divorce matters involving children. When does a child need to be maintained?